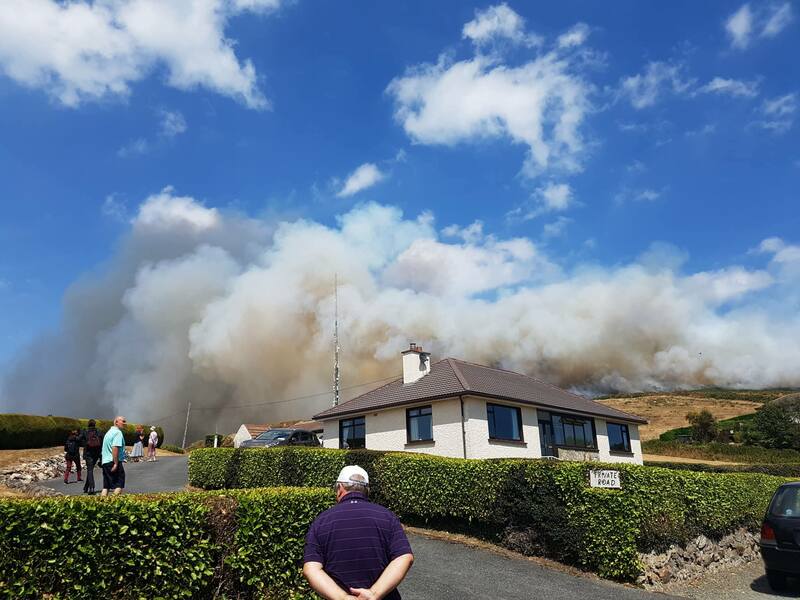 Fires continue to burn on Bray head this afternoon. 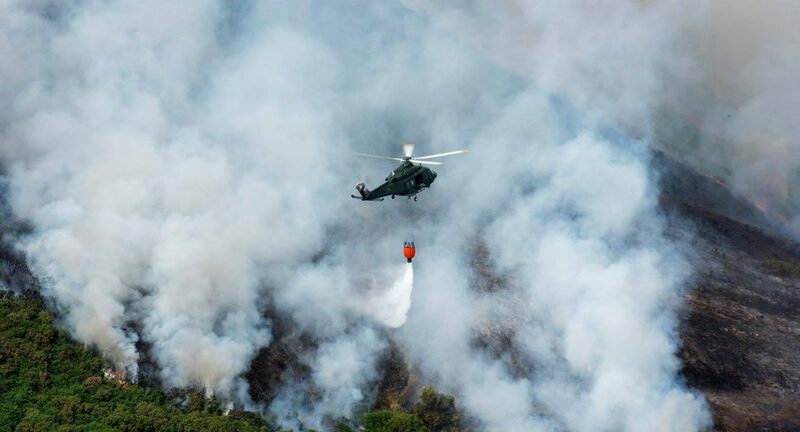 Gardai and emergency services are pleading with members of the public to keep away from the area as traffic in restricting access for fire fighters. The cliff walk between Greystones and Bray is also closed. The fire has now been burning 36 hours.